As marijuana becomes decriminalized at a much faster rate, more laws are being instated. With 25 American states already legalizing marijuana, it’s important for regulations and growing restrictions to be placed. The Sacramento bill AB-243 has recently passed and is on its way to senate. This bill essentially aims to regulate the growing procedures of medical marijuana so it remains legal and remains under control at all times. The new bill is going to regulate the amount of plants each growing operation can have, the amount of water it can use on a daily basis, where to discharge the water and much more. Chemicals will also be required in order to avoid discharging intoxicated water. As medical marijuana continues growing, it’s important for these regulations to be instated in order to keep an eye on all activities. It’s more of a matter of control just like with any other industry. Medical marijuana is still illegal on a federal level, making it difficult for businesses in the marijuana industry to grow in the first place. They often have to result to getting a special marijuana payment processing account simply to accept credit card payments. Along with these new regulations, growers could be facing numerous complications. With a maximum amount of plants per growing op, it will definitely limit the amount of profits that each grower will be able to achieve. Although the bill has not yet passed senate, it’s on its way and is the first marijuana related bill to make it to senate this year. Things are looking good for this bill, especially since it aims to add more control over the newly developed industry. Northern California is home of numerous growing operations and keeping order and control is of utmost importance. Instance of entire towns drying out due to overuse of water for medical marijuana growing operations have occurred. This bill aims to avoid such instances from ever reoccurring again. We will have to wait and see whether or not senate will pass the bill. Contact us for Marijuana Payment Processing Solutions today! 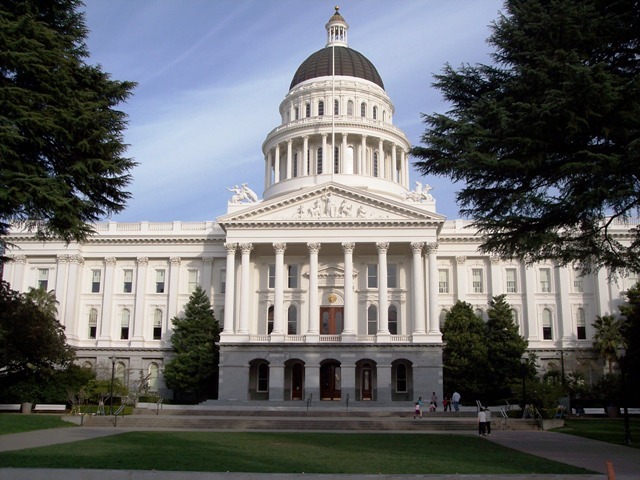 This entry was posted in Marijuana Industry and tagged AB 243, marijuana payment processing, Sacramento bill AB-243, Sacramento Marijuana Bill by admin. Bookmark the permalink.